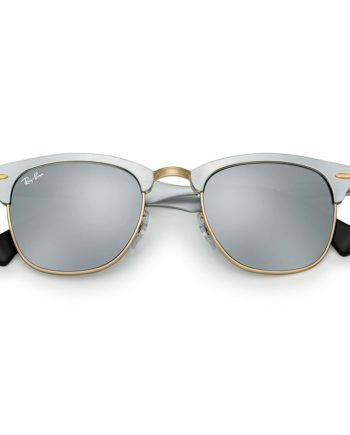 Go back in time with Ray-Ban Round Metal. 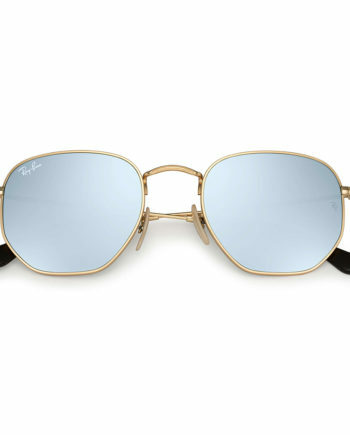 These timeless round sunglasses feature a retro look first worn by legendary musicians and inspired by the counter-culture of the 1960’s. 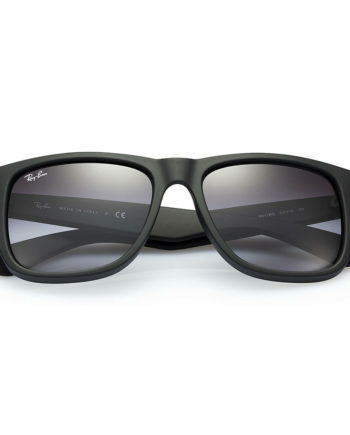 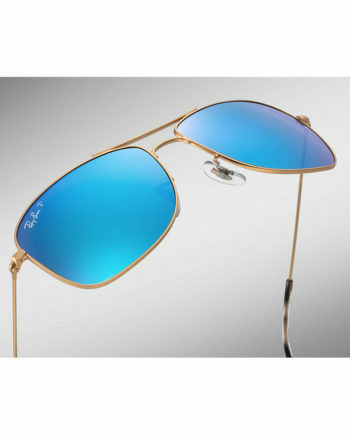 Round Metal RB3447 sunglasses are not only iconic, but add boldness to your look with dark lenses and a slim frame.